An incident in Margate, FL yesterday is a good reminder for first responders to be wary of the presence of chemicals in suicide attempts. A Coconut Creek man apparently attempted suicide by drinking the commercially available pesticide Malathion. EMS workers arrived his home at about 0130 am to find him in his yard. When the man was transported to Northwest Medical Center in nearby Margate, he vomited up the chemical in the rescue unit and cause three paramedics to suffer dizziness, nausea, and headaches. At the Northwest ER, toxic fumes could still be smelled on the man. He was isolated and the ER was shut down. 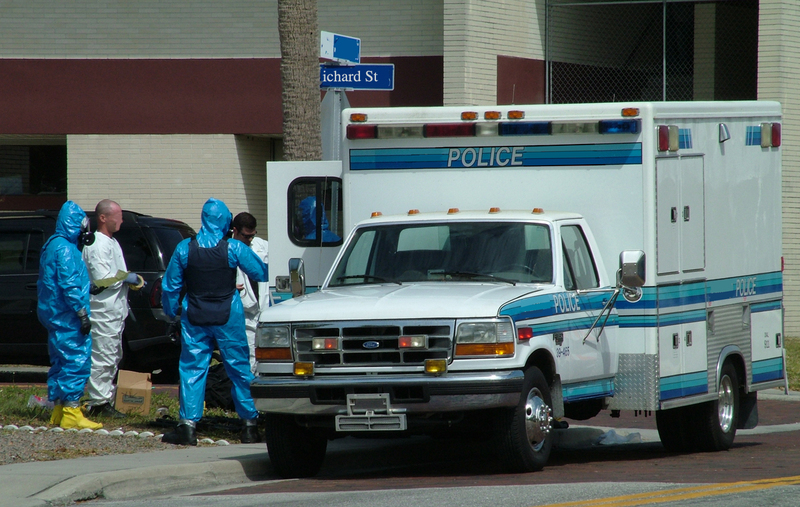 The Broward County Sheriff’s Office Haz-Mat team responded and the ER and rescue unit were subsequently decontaminated by a commercial cleaning company. The sickened paramedics were treated and released. Malathion is a common chemical for mosquito control and is for sale over the counter. 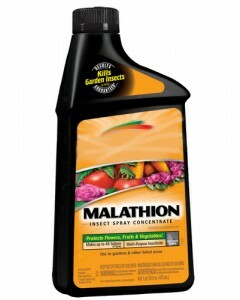 It is low in toxicity until metabolized by the body into malaoxon, which is 61% more poisonous than the malathion. It is a daily occurrence for police and fire-rescue to arrive at suicides and suicide attempts. Most do not involve chemicals or dangerous substances, but is something to keep in mind at a scene. I have been on calls where people have ingested such things as bleach and even gasoline. As with any call for service, approach cautiously and at the first sign you have a hazardous materials situation, pull back. Such danger signs could be obvious smoke or liquids, strong smells, staging of the scene with conspicuous notes or other telltales, or even downed victims. Another injurious situation we face is that of the “detergent” or chemical suicide. I wrote an article last June for BlueSheepdog called Chemical Suicide Response that reports on the increasing trend of and police response to a detergent suicide. As cops, we are not trained or equipped to mitigate a hazardous materials scene, only to recognize them. Use extreme care and know when to disengage and call in Haz-Mat. This entry was posted in Medical, Officer Safety, Street, Uncategorized and tagged Broward Haz-Mat, chemical suicide, malathion, Margate Florida, Northwest Medical Center. Bookmark the permalink.